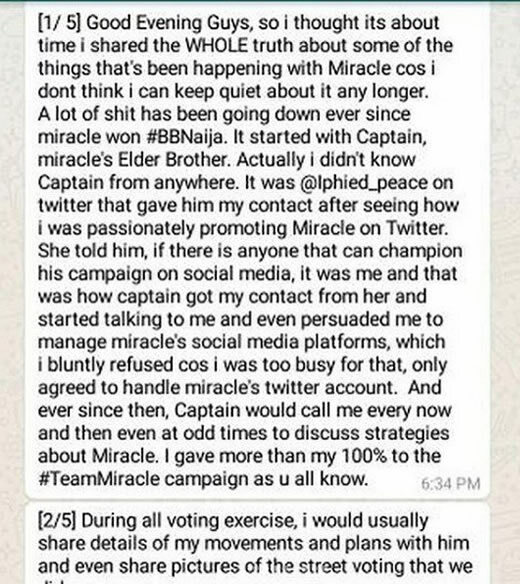 Miracle’s chief social media campaigning manager and strategist, Tweet Oracle has revealed how badly he was tweeted by the Big Brother Naija 2018 winner and his family after winning the reality TV show. 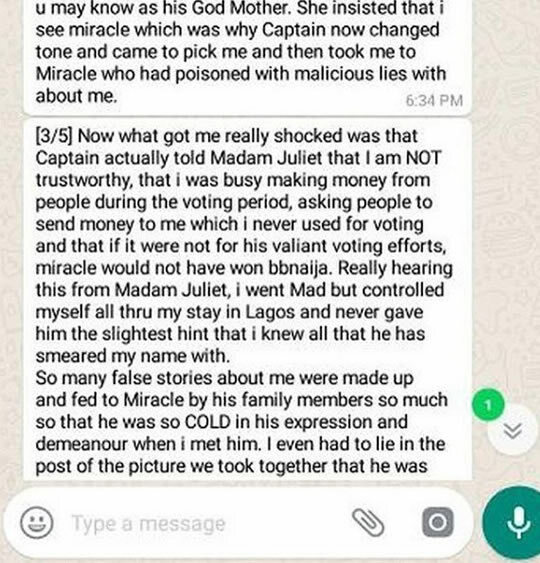 Yesterday, a message from one of team Miracle’s Whatsapp group surfaced which shows Tweet Oracle narrating to the group how he was mistreated by Miracle and his family, and how he was accused of keeping money meant to vote Miracle to himself. 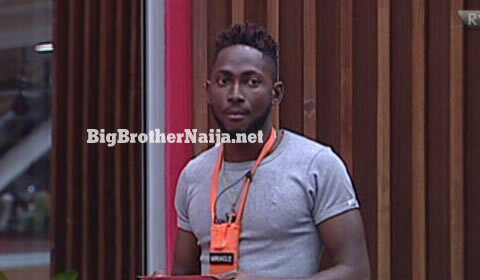 Tweet Oracle also revealed that Miracle’s elder brother who known as ‘Chief’ stopped picking his phone calls as soon as Miracle was announced as the winner of BBNaija 2018. 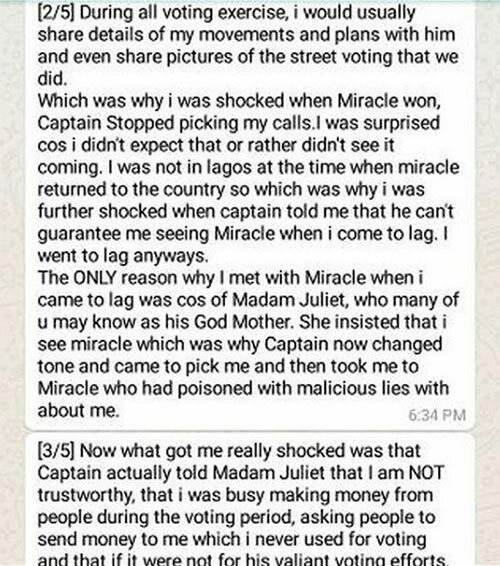 Tweet Oracle further reveals that he was surprised and disappointed when Miracle failed to even say thank you for all the work he put in for him to make sure that he wins the show. 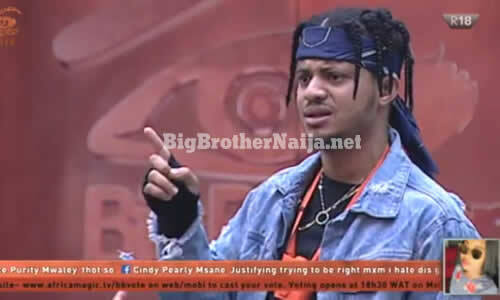 He also revealed that the Miracle we watched in the house is a different Miracle he met. 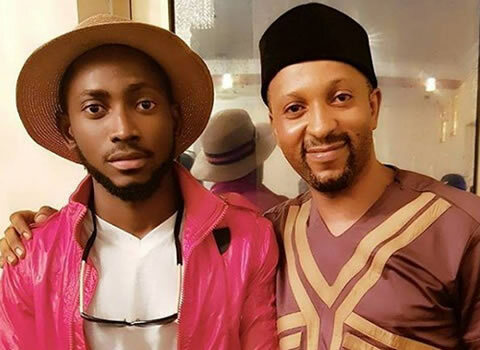 Next story Big Brother Naija 2019 Auditions Announced!! !